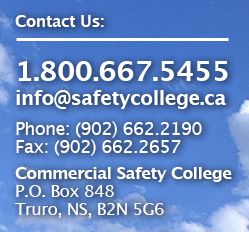 At Commercial Safety College, we offer a unique perspective on training people to use heavy equipment. 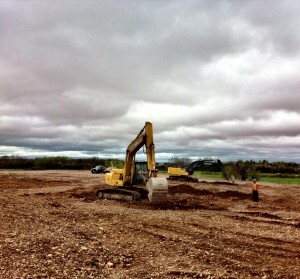 We teach our heavy equipment operator program in separated modules. What this means, is that we teach complete courses in Excavator, Loader, Backhoe, and Dozer. Our program is taught in an active aggregate pit which allows us to simulate a true working environment. Upon successful completion of the full 12 week program, students receive certification as an entry level operator (480 hours). Download our 2019 Course Information Booklet Here!